Health Director Sands Cleary wants to start a pilot bike share program in town and has received a state grant to do so. Residents may soon be able to check out a bicycle from the Fairfield Public Library as easily as checking out a book. The Health Department, in conjunction with the library, has received a $10,463 grant from the state for a pilot bike-share program with the goal of getting residents active and healthy. 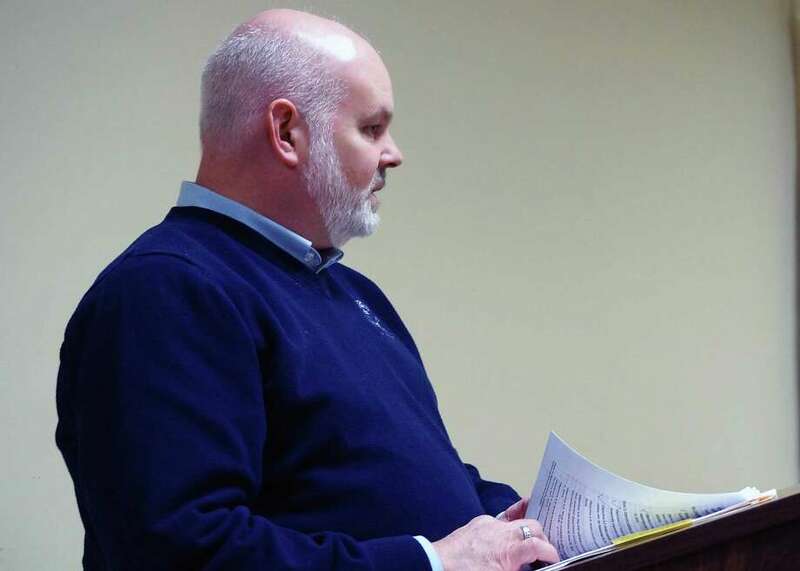 The Board of Selectmen, however, last week put the brakes on authorizing acceptance of the grant and asked for more details on how the program would work. The board is expected to vote on the proposal at its Jan. 21 meeting. "I happen to like the concept and the idea," Selectman Kevin Kiley said. "It is relatively new, and I'm trying to wrap my arms around this." Health Director Sands Cleary said some details have not yet been worked out since local officials had been waiting to see if the state approved the grant request. The idea is to purchase 10 to 12 "bike-share quality" bicycles, with half kept at the main library on the Old Post Road and half at the Fairfield Woods branch. People would have to use their library card, and pay a small fee, to rent a bike. The bikes would be kept in the existing bike racks at the libraries. The grant money would also be used to purchase locks, helmets and baskets, and a small amount would be set aside for the first year of maintenance, with rental fees used for future maintenance. Surveys done by both the town;s Bike/Walk Coalition and the Health Department show interest in the program, Cleary said. In 2014, 351 people responded to the survey, and 71 percent said they use a bike-share program, and more than 82 percent were willing to pay to use one of the bikes. At this point, Cleary said, bikes would be available only during library hours, although he said there has been some thought about allowing overnight rentals for commuters to use the bikes to get back and forth to train station. First Selectman Michael Tetreau also suggested that they may want to put signs up at the downtown station informing train riders of the bike-share program. "It's a very creative approach to decreasing the amount of cardiovascular disease," Selectman Sheila Marmion said. "I think there has to be an educational component attached to it." Marmion said she would also like to hear back on what criteria would be used to judge the pilot program's success. "I'd like to also hear from the library," Kiley said. Cleary said since only Board of Selectmen approval is needed for the grant authorization, waiting until the next meeting should not jeopardize the program. Under the grand conditions, the funds must be spent by June 30 of this year.